Street Fighter II is the 2D fighting game that shaped the entire genre. All eight of the original characters have since become immensely iconic and the Sega Master System version of the game had some of the better graphics among ports of the game to lower end systems. However, the gameplay is not as accurate to the arcade original as the ports to newer systems at the time like the SNES. 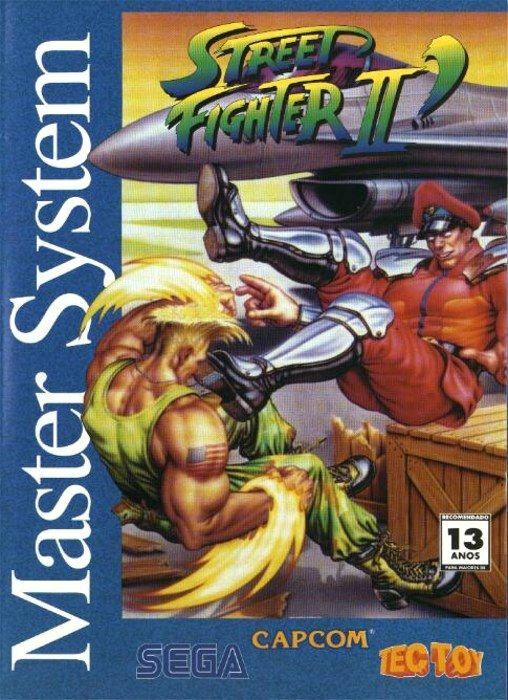 It didn't help that this port of the game was also released after Super Street Fighter II. 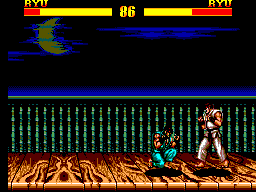 Characters' special moves are all present, but this is overall one of the weaker versions of the game when compared to the options available to play Street Fighter II in 1997. Now you can add videos, screenshots, or other images (cover scans, disc scans, etc.) for Street Fighter II (Brazil) to Emuparadise. Do it now! If you haven't noticed yet, we have a retro game of the day feature (top-right of the screen) wherein we feature a new retro title every single day! Now, you can vote for your favorite games and allow them to have their moment of glory. 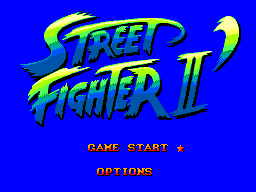 Click on the button below to nominate Street Fighter II (Brazil) for Retro Game of the Day.